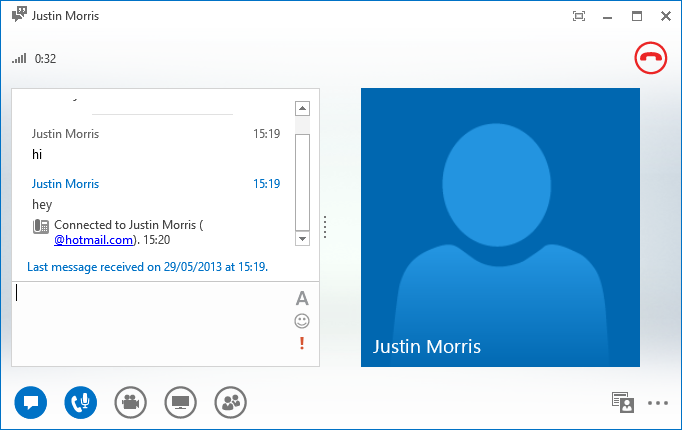 Microsoft have recently announced that Lync to Skype connectivity is now available. Meaning you can now send IM and make audio calls to Skype users (provided they are logged into Skype using their Microsoft account). Video calling is not yet available unfortunately. 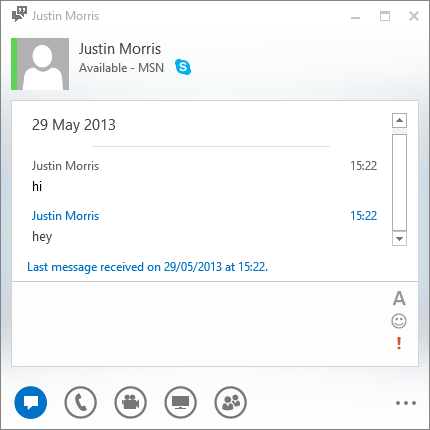 This integration is achieve using your existing Lync to Windows Live PIC (Public IM Connectivity) federation, hence the requirement for the Skype user to be logged in with their Windows Live/Microsoft address. One thing to note is that Microsoft’s blog post shows an option to add a Skype contact from the “Add a Contact not in My Organisation”. This isn’t in the Lync client by default and requires a change to your environment. Once you’ve completed the above and signed out of Lync and back in, you’ll see the option to add a Skype contact under “Add a Contact Not in My Organisation”. Thanks to the always helpful Jens Trier Rasmussen for this information. 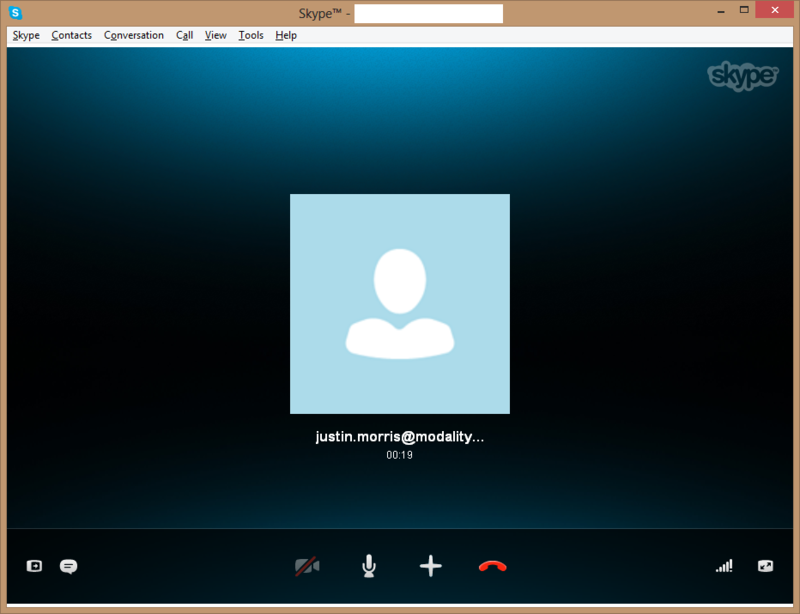 This entry was posted in Announcements, Industry, Skype on May 29, 2013 by Justin Morris. Does it work with Lync 2010 ? Do we need any certificate to integrate the Skype with Lync ? Yes it works with Lync 2010. You need to configure MSN federation first, which requires an Edge server and valid certificates. I cannot get this working with Lync Server 2010 (the edge is deployed correctly and used to have MSN PIC setup fine). The URL parameter is not supported in the Lync Server 2010 version of New-CsPublicProvider – should I expect the icon to show up in the Lync client then? I tried setting this up today and the IconURL didn’t resolve for me even in a browser, the messenger.live.com domain doesn’t seem to exist. After trying a few permutations, I found that images.messenger.msn.com works, with http and https. If you change the -IconURL parameter to http://images.messenger.msn.com/Messenger_16x16.png, the Skype icon starts showing up in the Lync client. My apologies for the above information, the original URL works fine – the messenger.live.com problem was specific to my environment. While the alternative URL does work, it’s not necessary. Do we need any XMPP server role for Lync-Skype connectivity ? No, this is all done natively through the Edge Server.